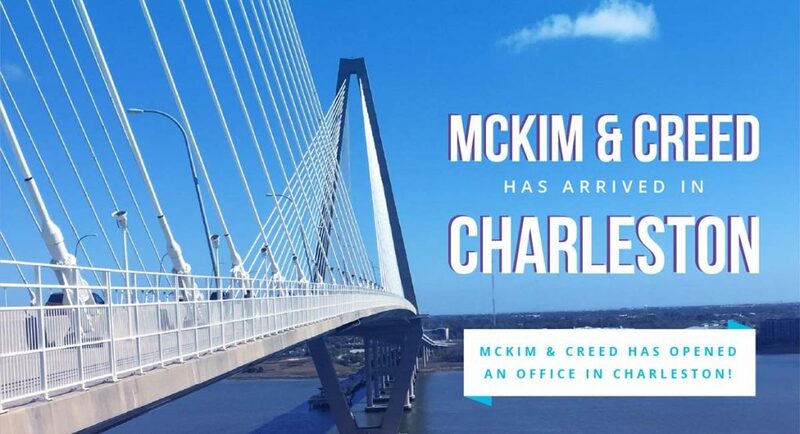 McKim & Creed is pleased to announce that we have opened an office in Charleston, South Carolina. 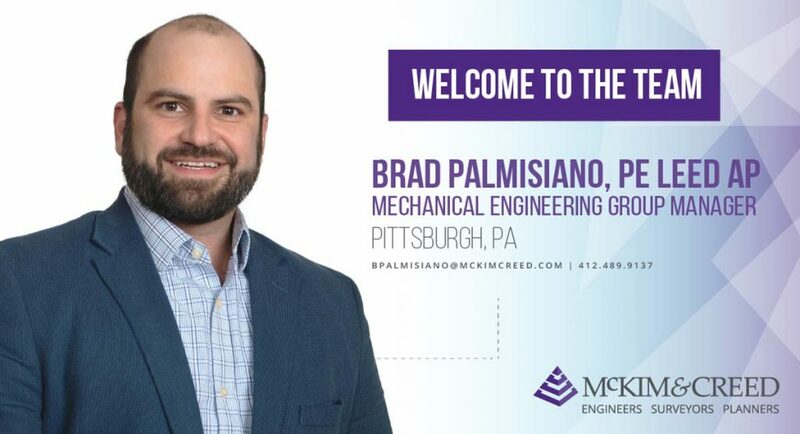 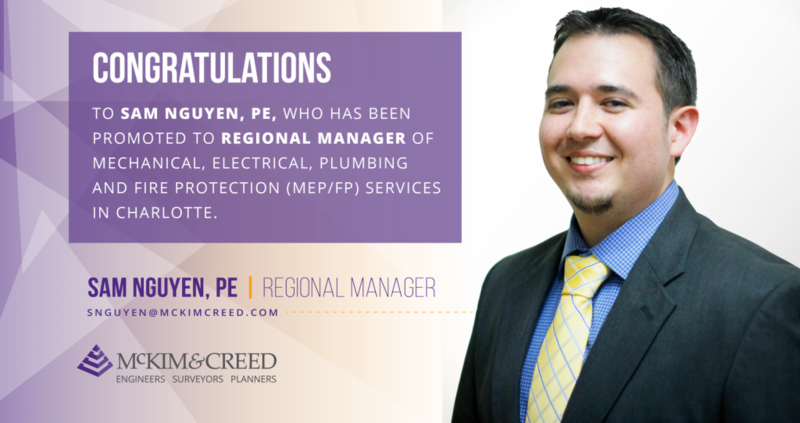 From this new office, McKim & Creed will provide surveying and mapping services, including land surveying, unmanned aerial systems (UAS, also known as drones), hydrographic surveying, subsurface utility engineering (SUE), and mobile, airborne and terrestrial LiDAR. 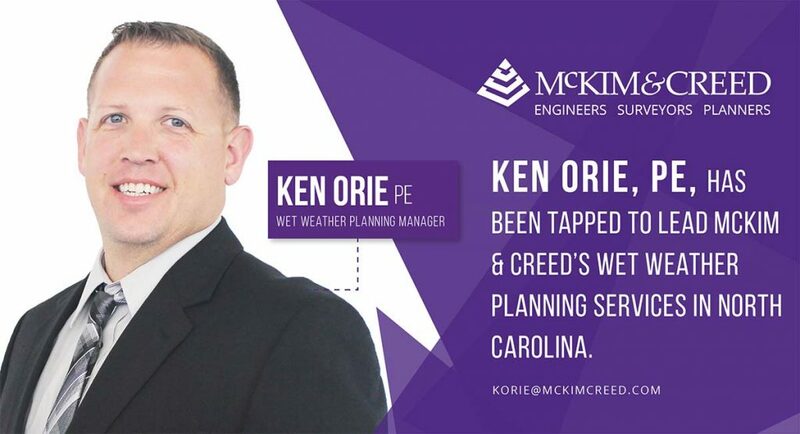 McKim & Creed’s Charleston office is located at 454 Deanna Lane.